Readers around the world have thrilled to Killing Lincoln, Killing Kennedy, and Killing Jesus–riveting works of nonfiction that journey into the heart of the most famous murders in history. 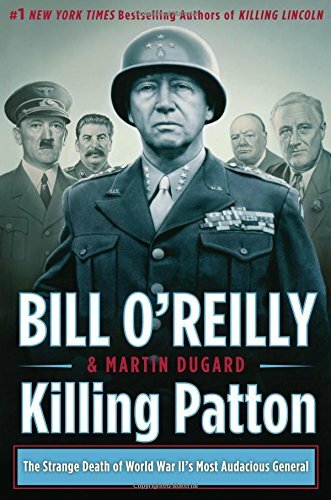 Now from Bill O’Reilly, anchor of The O’Reilly Factor, comes the most epic book of all in this multimillion-selling series: Killing Patton. I have read quite a few of the books in Bill O’Reilly’s “Killing” series. I have enjoyed them all. 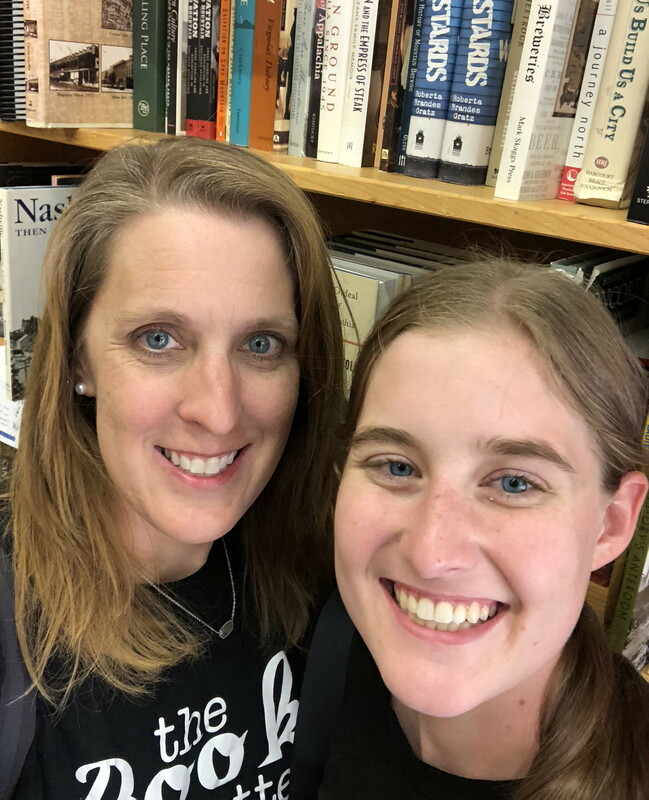 The books are well written and make history come alive. The books in this series are not boring history books. I read several books on WWII recently and I liked killing Paton because it was different than the others that I have read. In all the books I have read about WWII, I have read very little about Paton and that part of WWII, so I learned a lot reading this book. The book has a lot of military facts and strategy, so some parts were a little slow for me, however my husband loved all the military details in this.